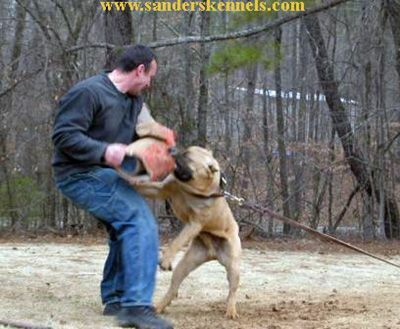 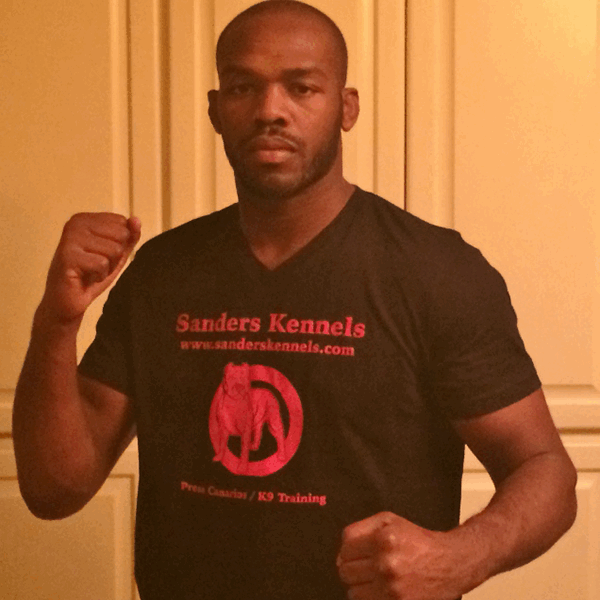 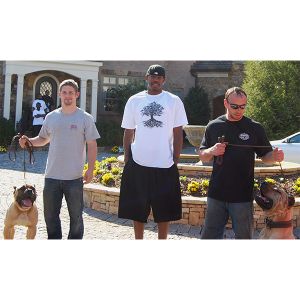 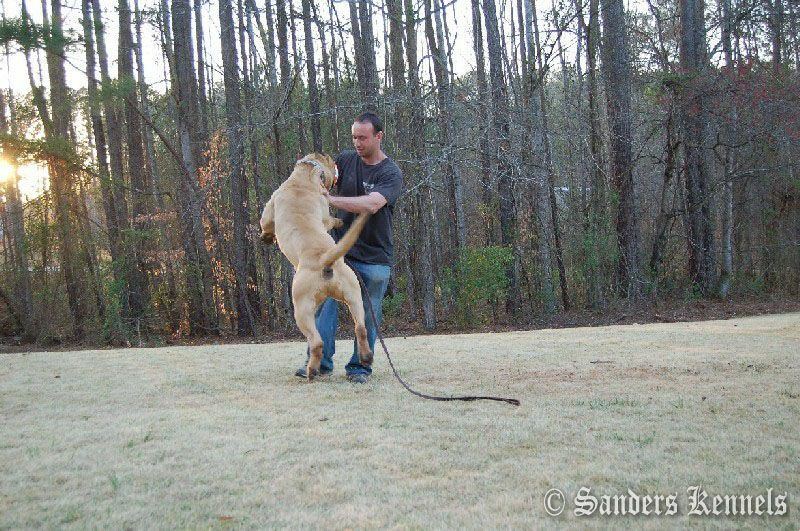 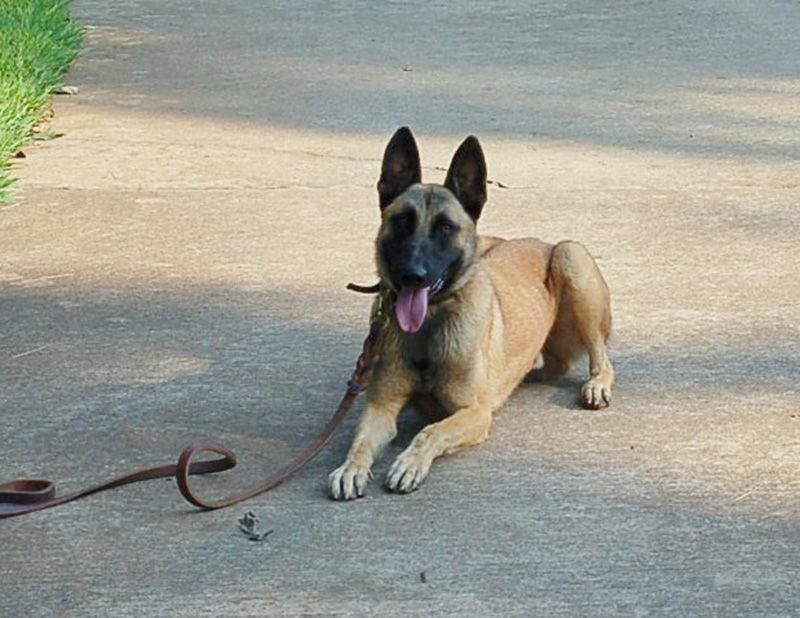 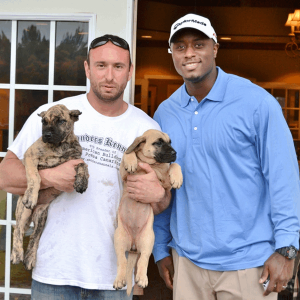 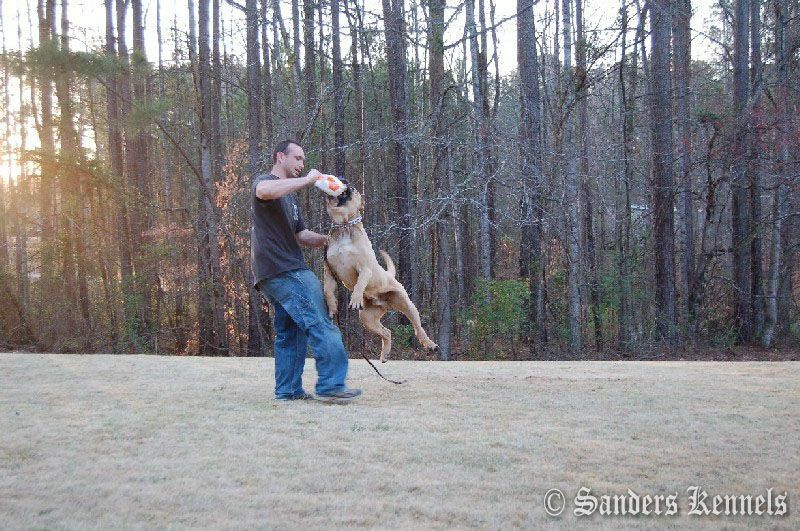 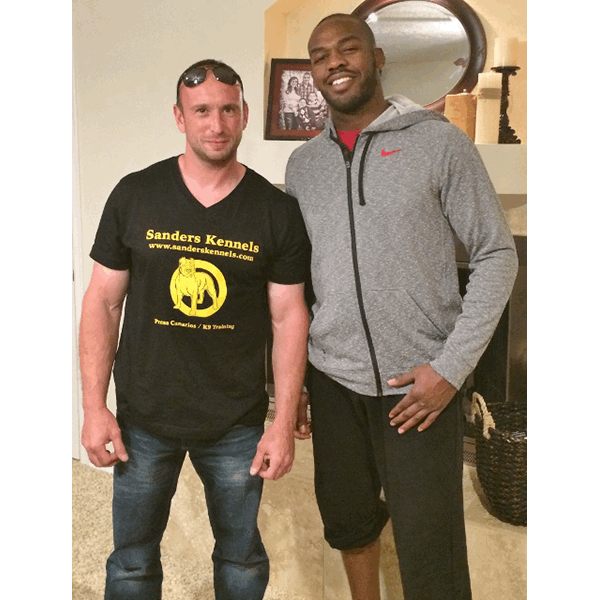 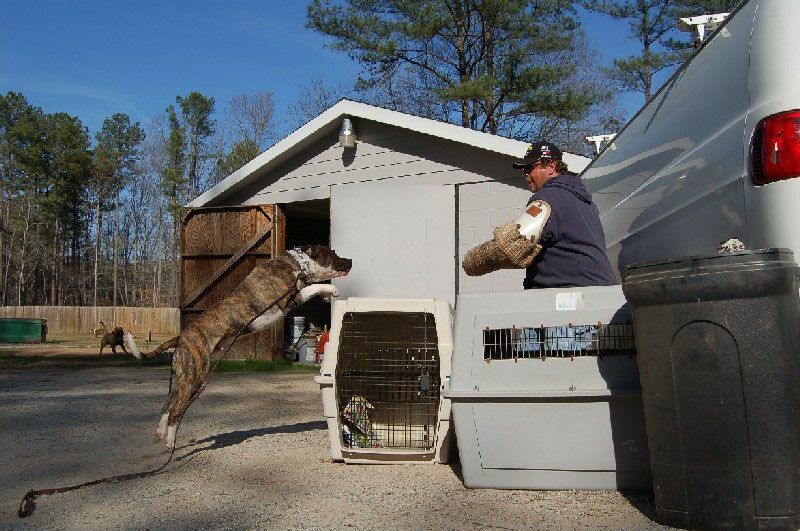 Sanders Kennels recommends proper socialization and training. 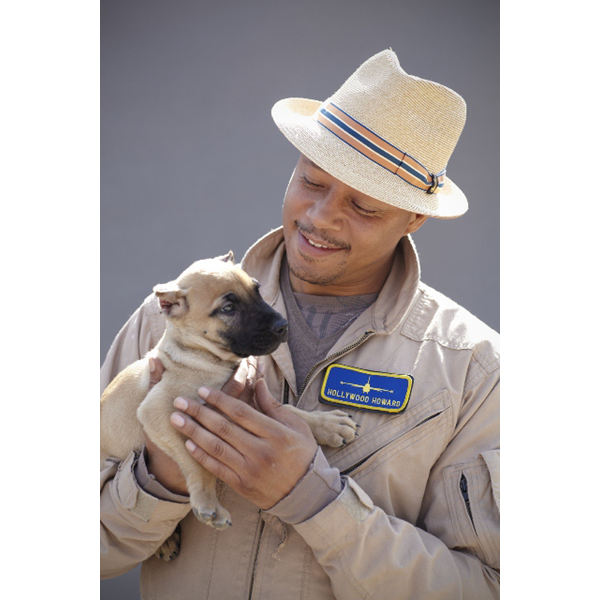 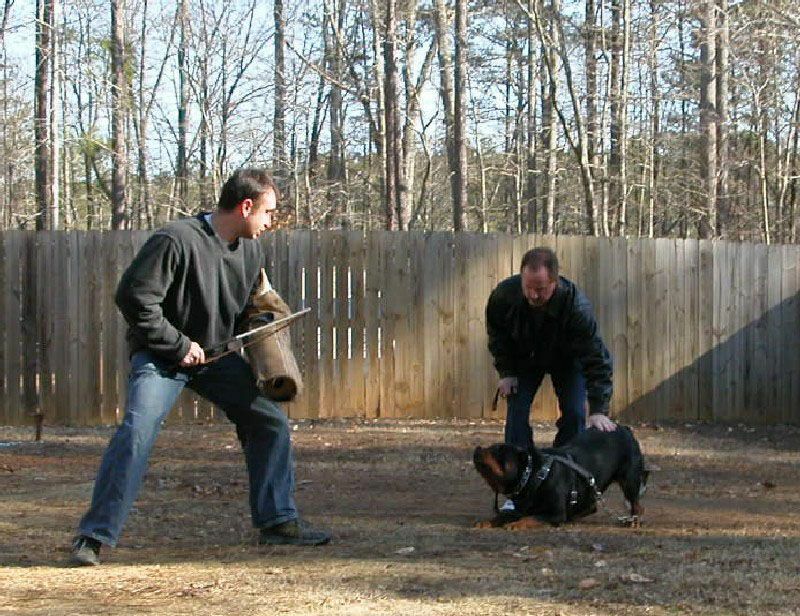 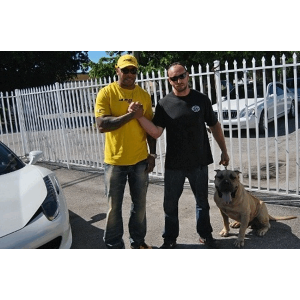 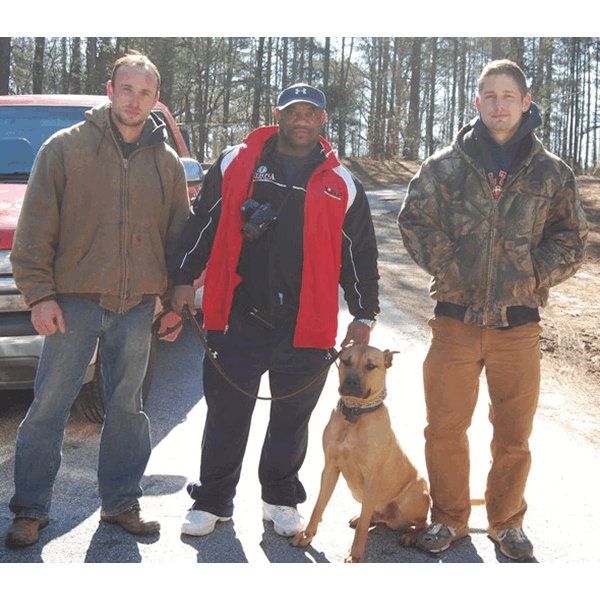 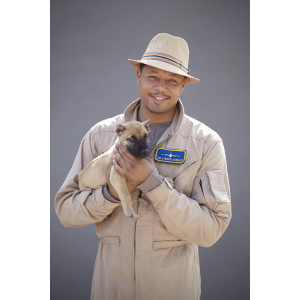 We offer all levels of training and problem solving, including basic obedience, advanced obedience and personal protection. 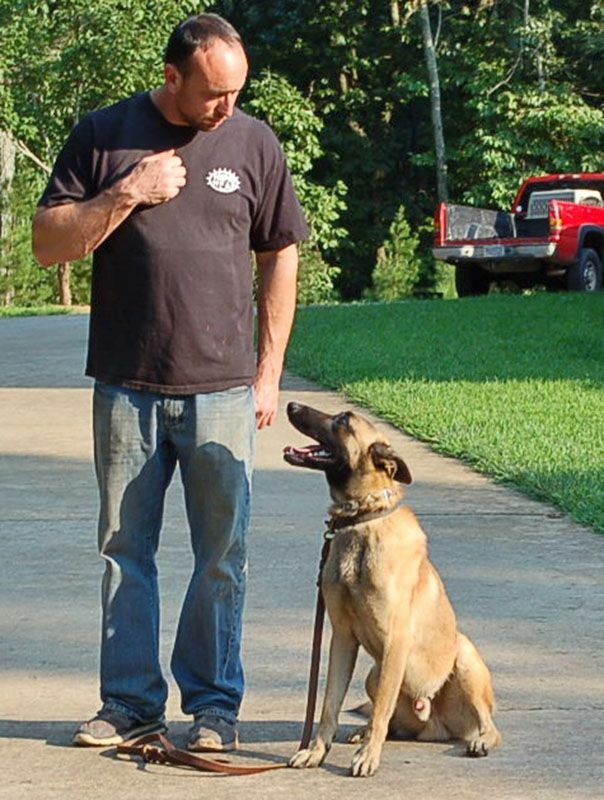 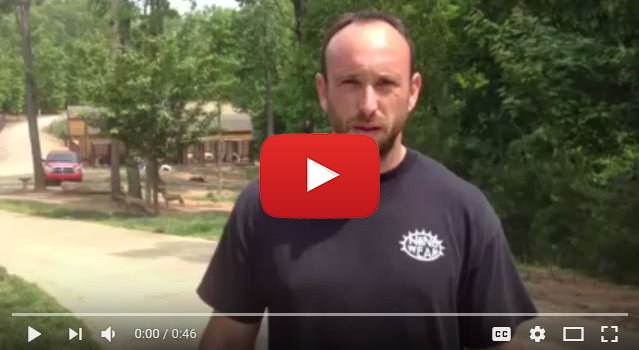 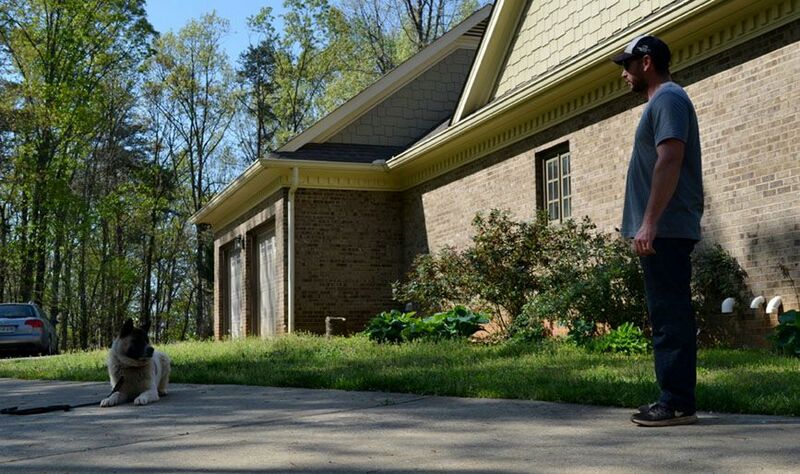 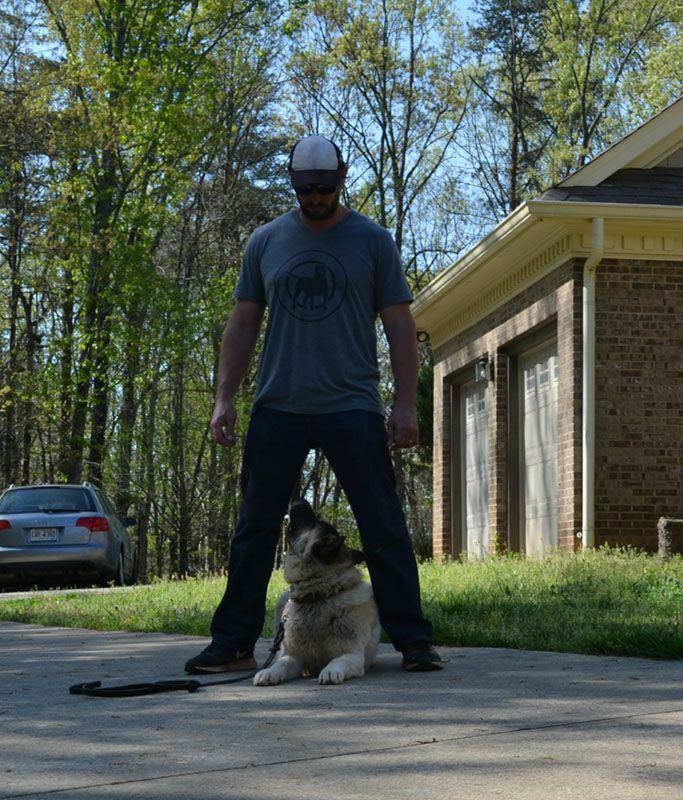 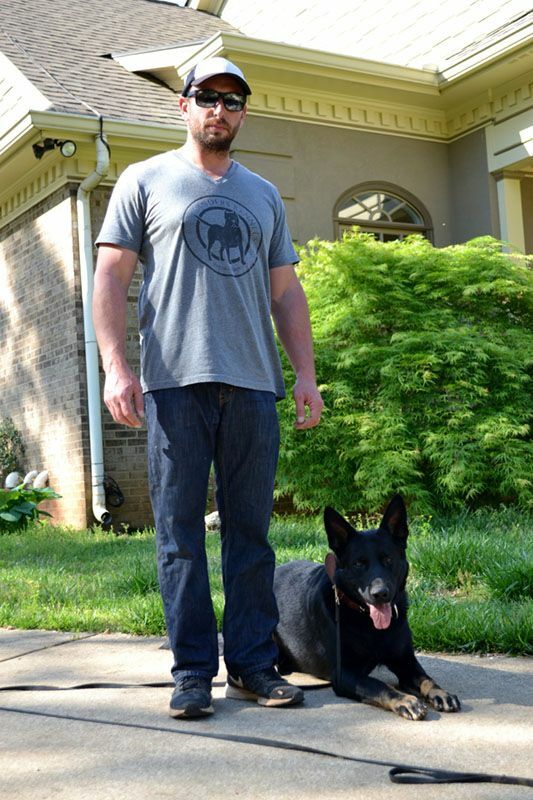 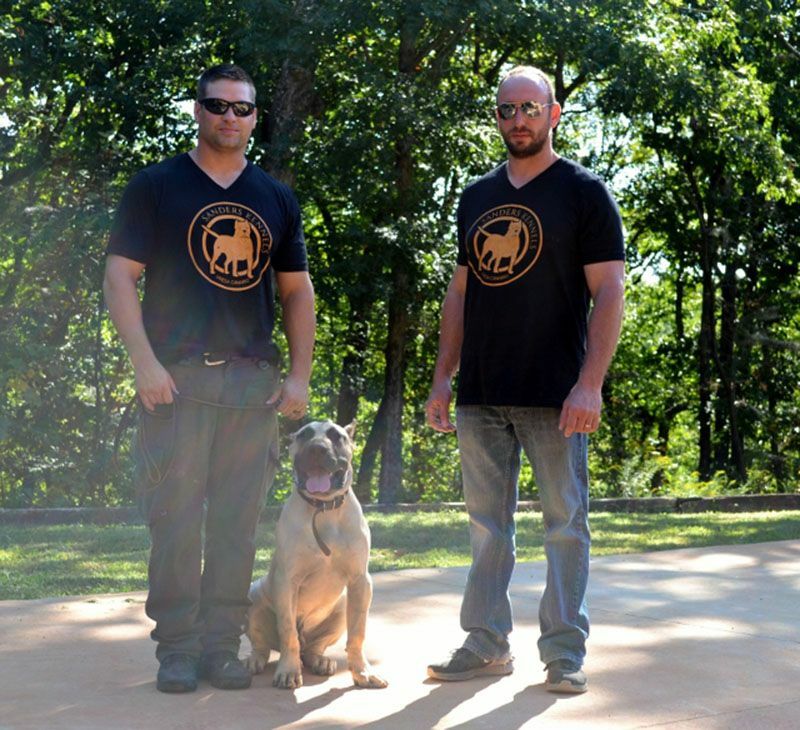 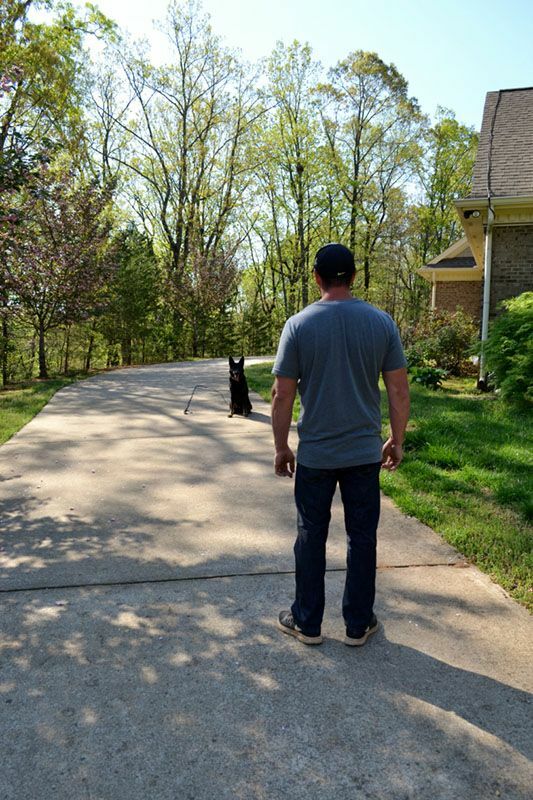 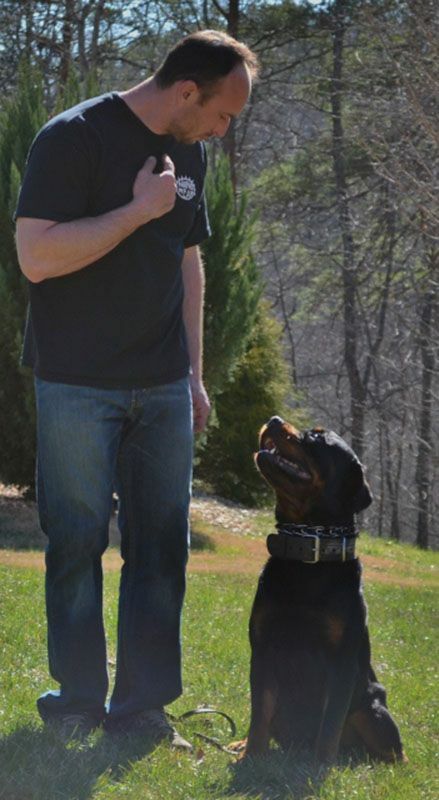 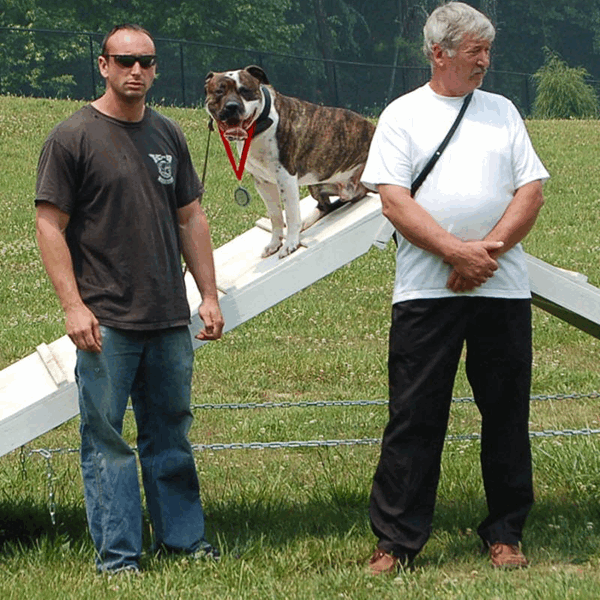 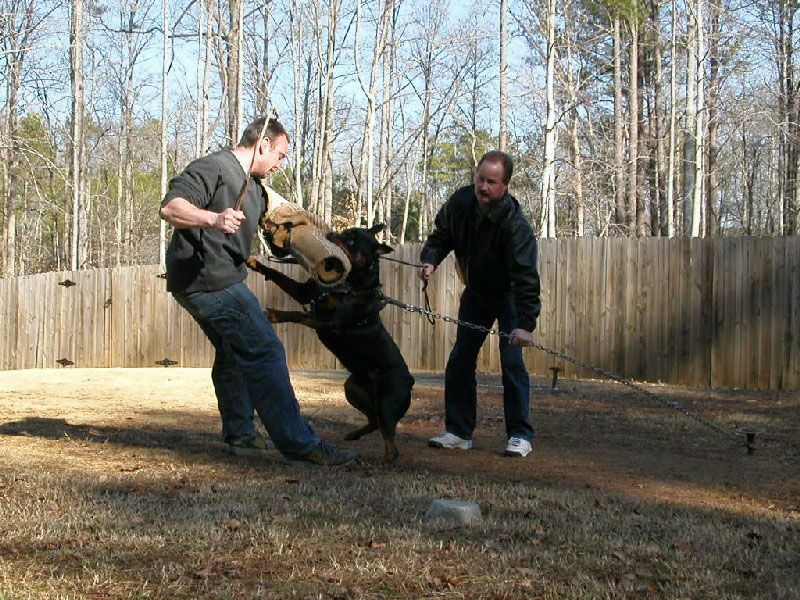 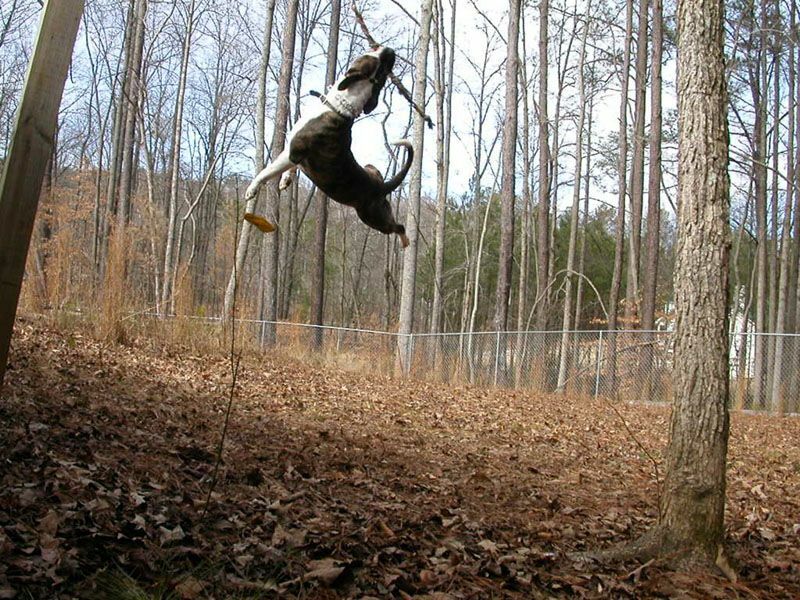 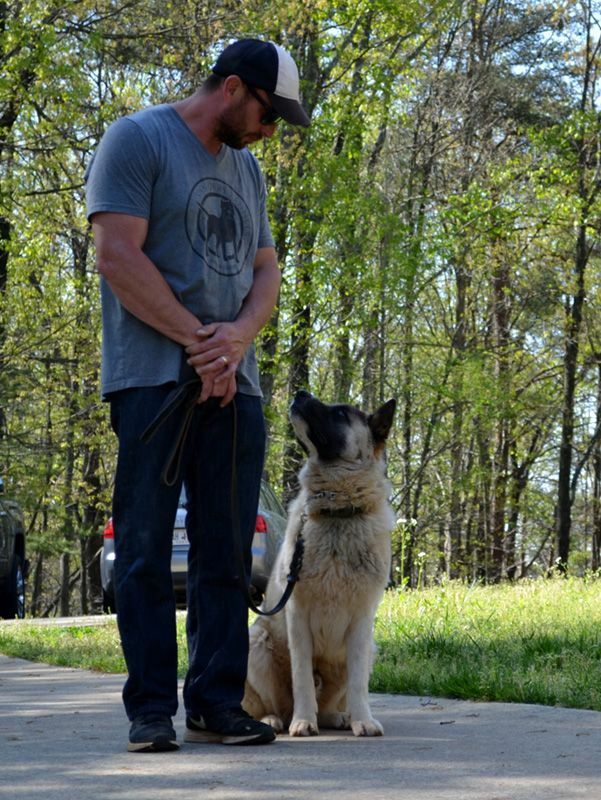 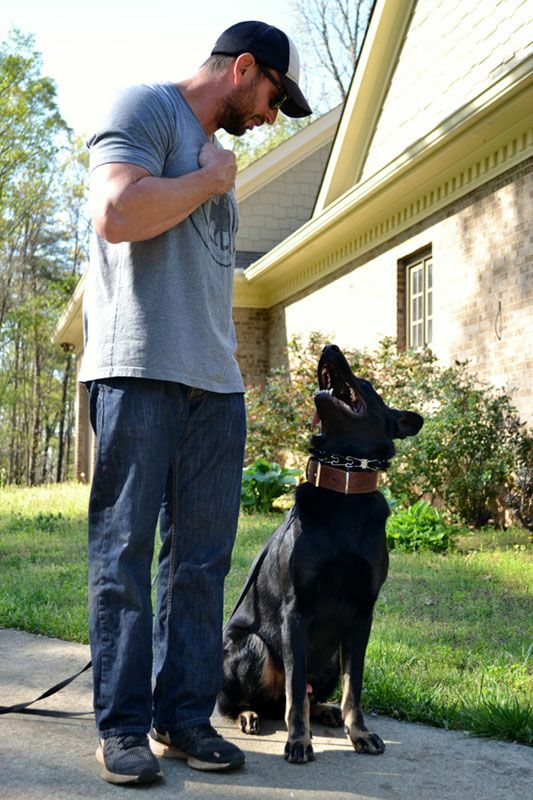 Training can be one of the most rewarding aspects of dog ownership. 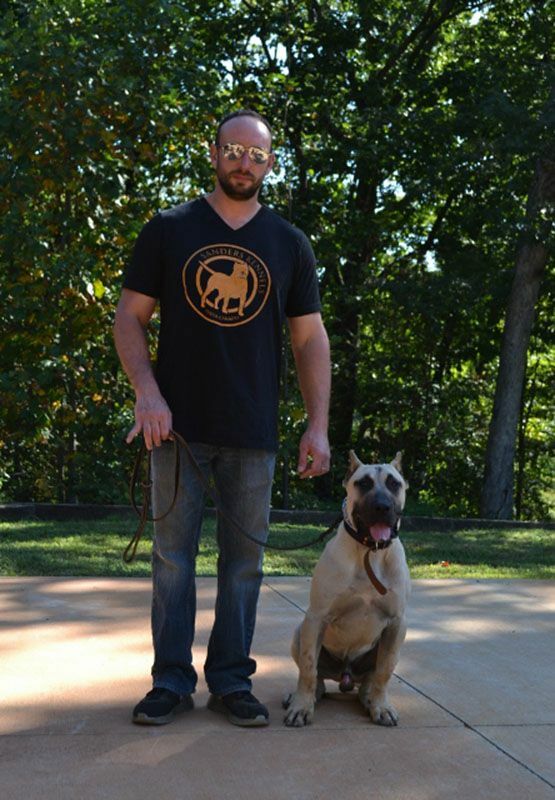 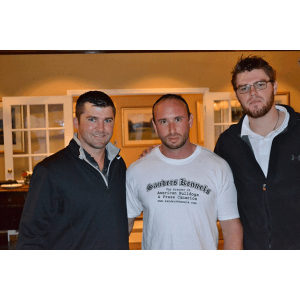 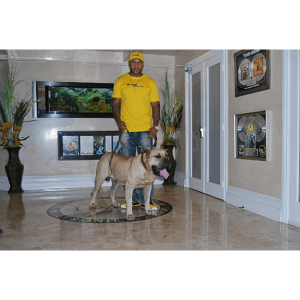 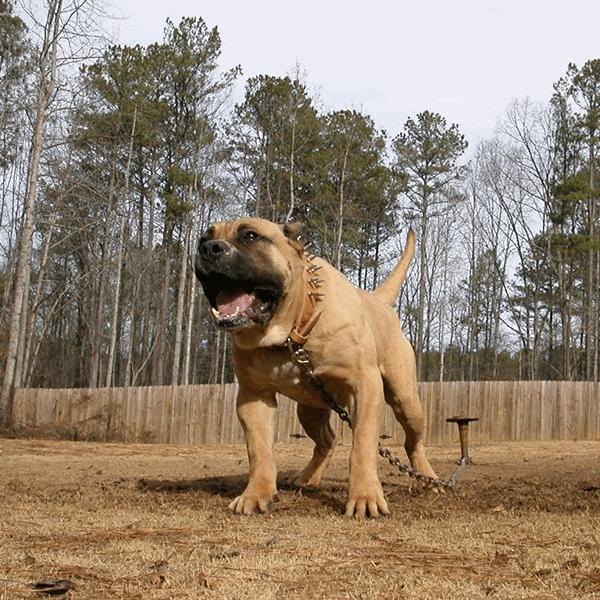 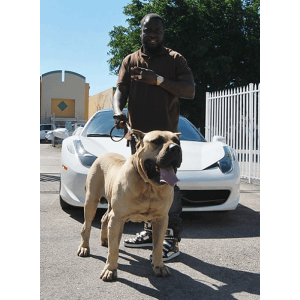 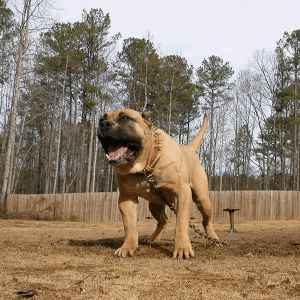 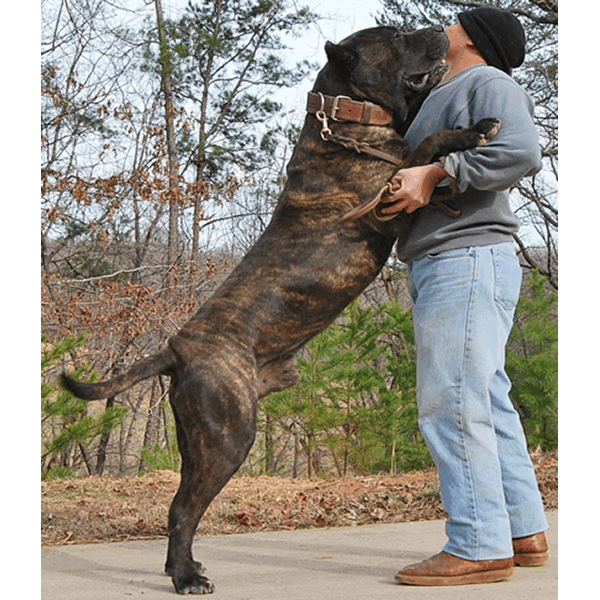 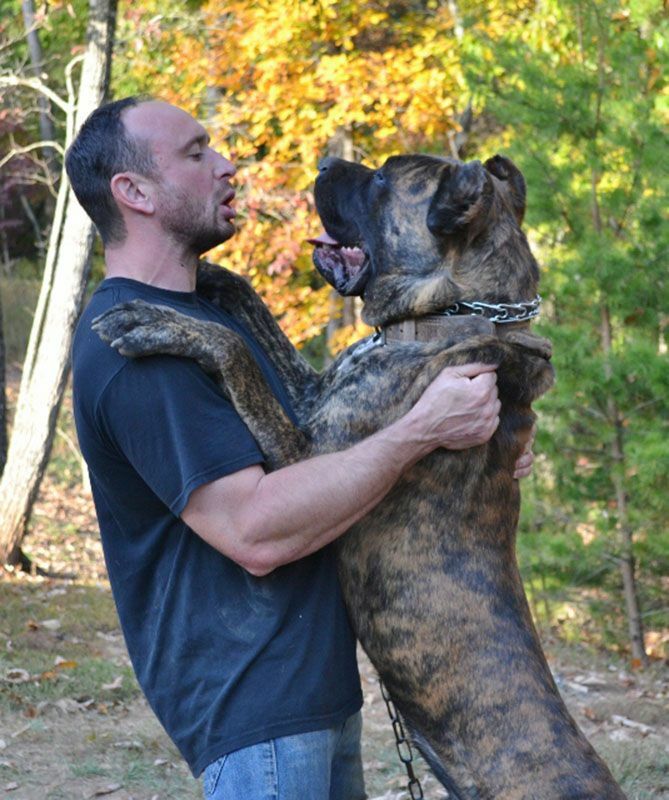 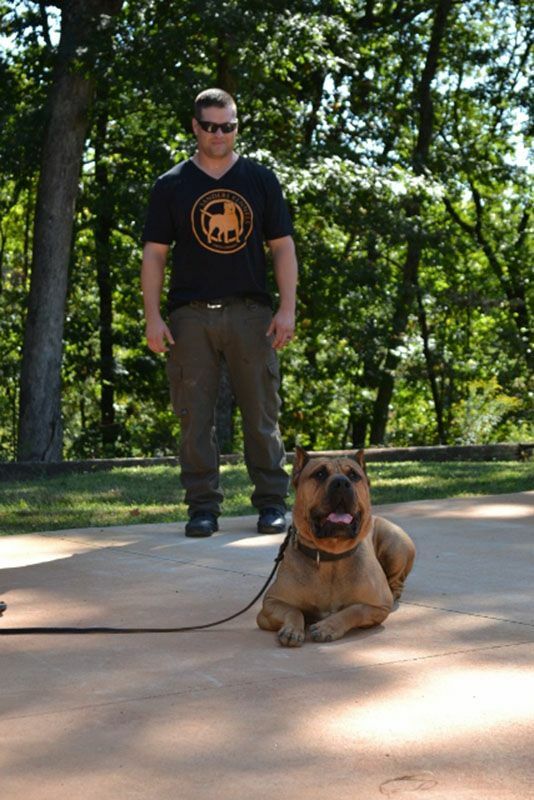 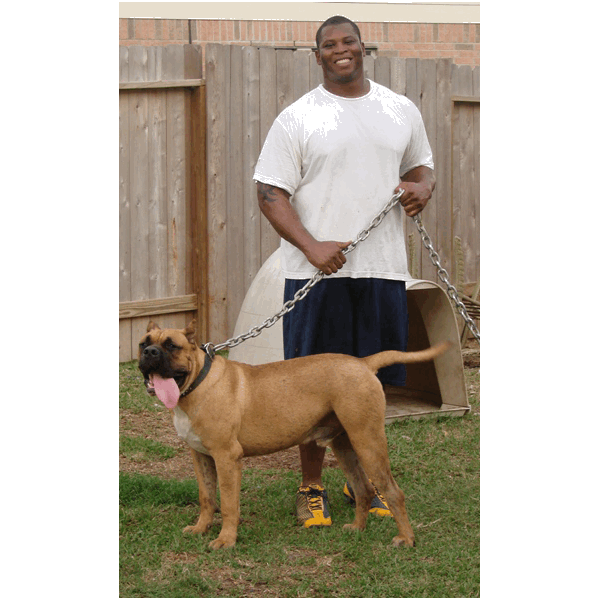 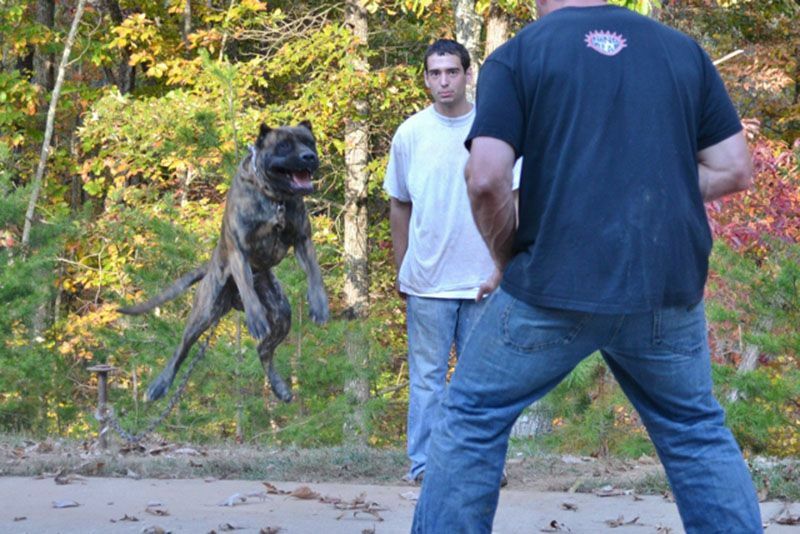 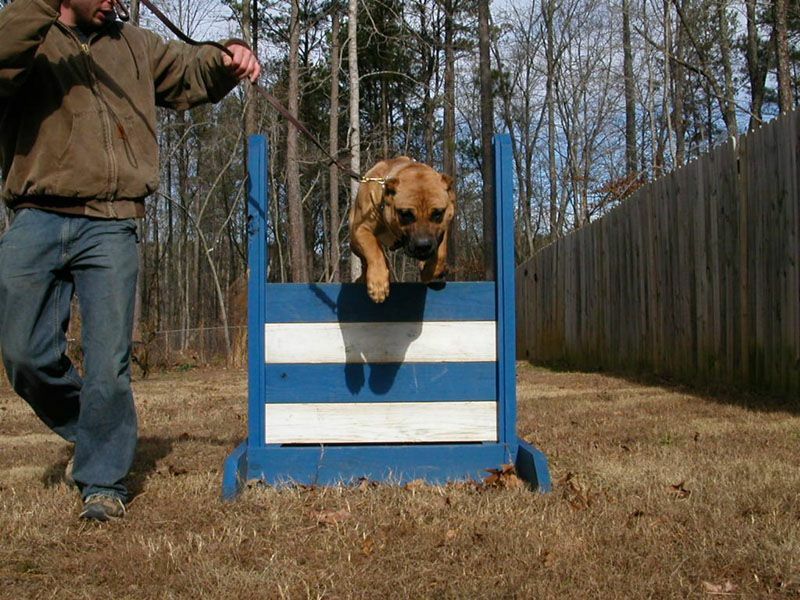 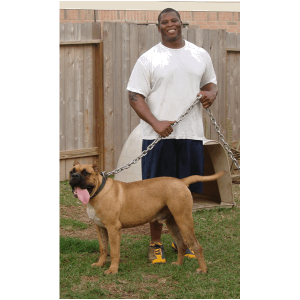 We train all breeds, all ages, and any gender. 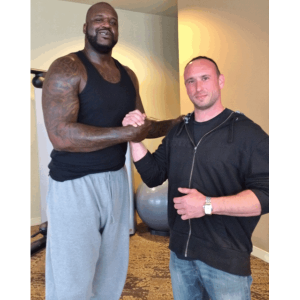 We also offer Military and Law Enforcement discounts. 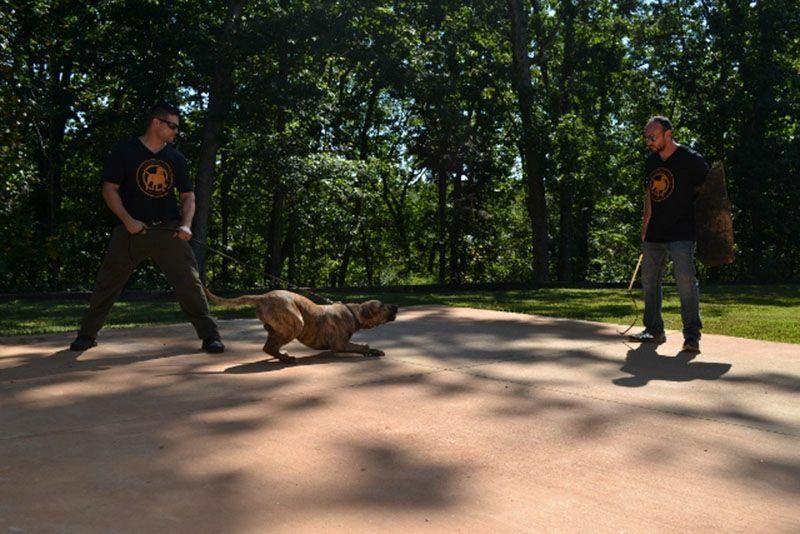 All prospective applicants for our personal protection programs (who have not been previously trained by us) must be evaluated for suitability before admission. 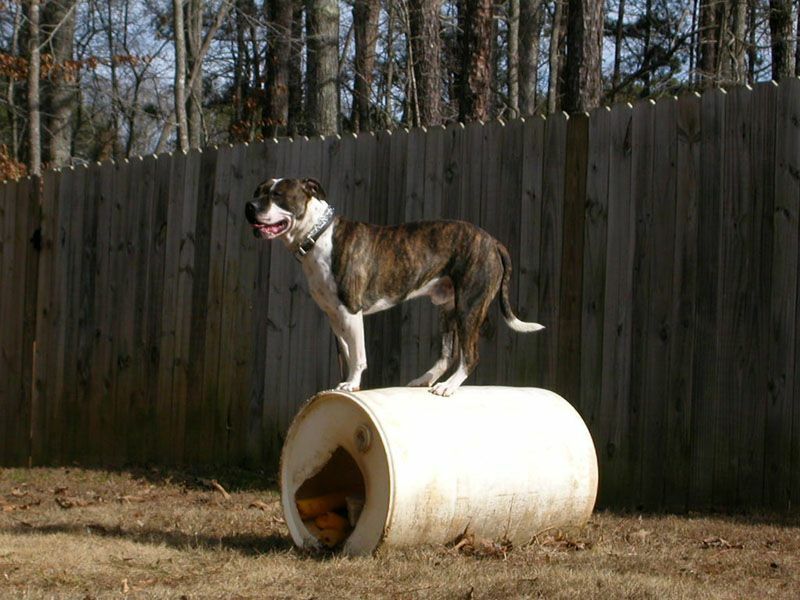 *Boarding is an additional charge of $10/day.